Home magazine Another Special Edition – this time, Scribus! 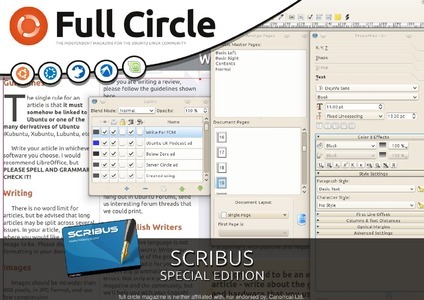 FCM reader Brian has pulled together my Scribus tutorials from the early issues of FCM and even added updated screenshots to it. 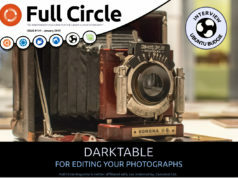 So, if you’re thinking of creating a publication of any kind, you might want to check out this special edition. 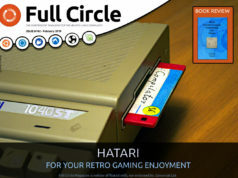 Previous articleFull Circle Magazine #57 - out now! Whoa just in time when i need it. big thanks!